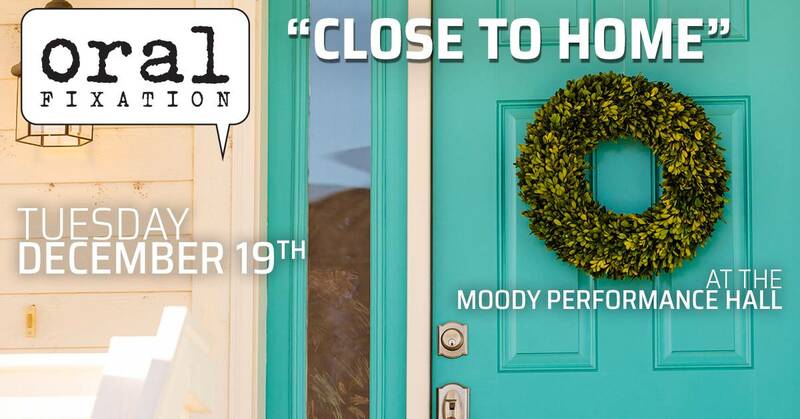 Wrapped up special, “Close To Home” is guaranteed to open eyes, warm hearts, and tickle funny bones. On Tuesday, December 19, our seven storytellers will deliver the goods better than Amazon Prime. From fleeing persecution to fighting a takeover, from battling intruders to overcoming viral videos, and from finding a family to finding oneself—#CloseToHome stunningly explores and celebrates the human experience. Attorney and U.S. congressional candidate Lorie Burch finds her voice, identity, and purpose. Iranian refugee Rooha Haghar, 17, spends the summer working at the agency that helped save her family’s lives. When a burglar alarm wails one night, Coleman Easley, then 17, helps search for the “intruder.” Writer Tara Humphrey struggles and triumphs through marriage, children, and loss. When an edited video goes viral, art teacher Maya Modi’s life is turned upside down. Tasked with saving his family’s 100-year-old company, Greg Miller steps up to the plate. Adman Jim “Wegs” Wegerbauer receives a letter, setting off a chain of events that all lead to one place—home. Since 2011, Oral Fixation has been bringing Dallasites together in compassion, laughter, and respect. Through this fully-immersive, wildly entertaining, and deeply personal experience, tens of thousands have taken visceral rides with our storytellers, and together walked through personal stories of transformation, change, and ultimately—life. On Tuesday night, December 19, the adventure continues! So make plans now to join us in the stunningly decorated Dallas Arts District and rejoice!